Hello, my name is Edna Alvarez and I’m the Sales Manager responsible for South America. I would like to share with you some exciting news. I am very proud to announce the opening of our new office in Mexico City. Having a space where we can provide advanced training, seminars and local expertise will enable us to provide better services and support to our valued customers. 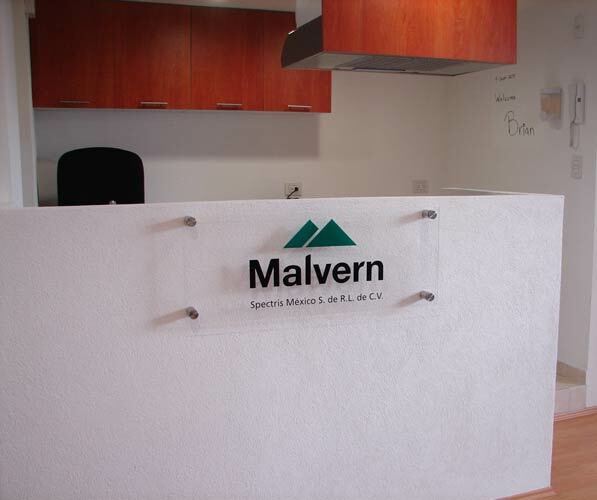 Malvern continues to make investments in this emerging South American market and the presence of Malvern in Mexico City, will further enhance the Company’s presence across Latin America. 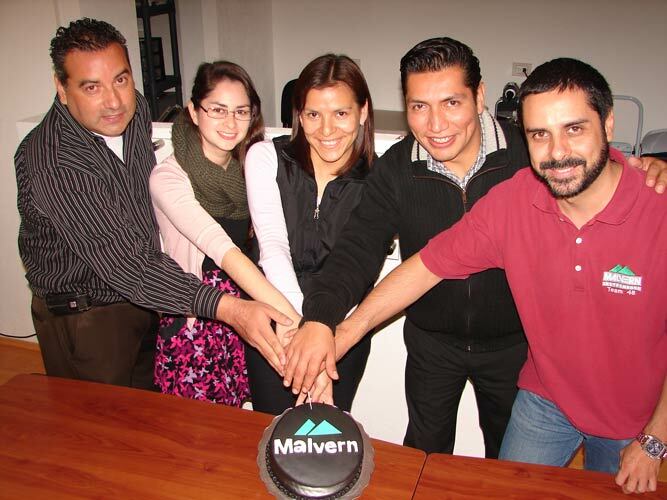 To support this initiative, we at Malvern are very excited about our new website in Portuguese. Brazil is one of the biggest economies in South America and we know how important it is to provide our valuable customers and prospect with technical and application information in local language. 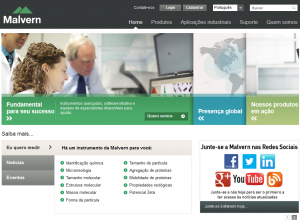 Please take a look at our new website and enjoy the information we have for you in Portuguese. I would like to take this opportunity to thank all the experts in Brazil that helped us with translation.